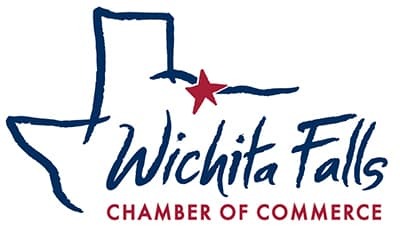 May’s Wake Up Wichita Falls is hosted by ServiceMaster. 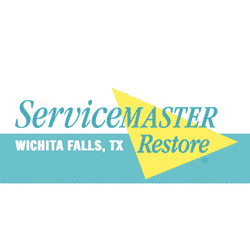 ServiceMaster of Wichita Falls has served the local and surrounding areas for almost forty years now by helping people restore both their homes and businesses after an unexpected disaster. They understand that people who experience disasters may be going through this for the first time, and they are here to help! Join us as we learn all the services they provide. ServiceMaster is celebrating their 40th anniversary this month with a Wake Up Wichita Falls followed by a Ribbon Cutting! Come on our and help us celebrate!